We are considered as one of the most outstanding Powdered sulphur manufacturers of India. 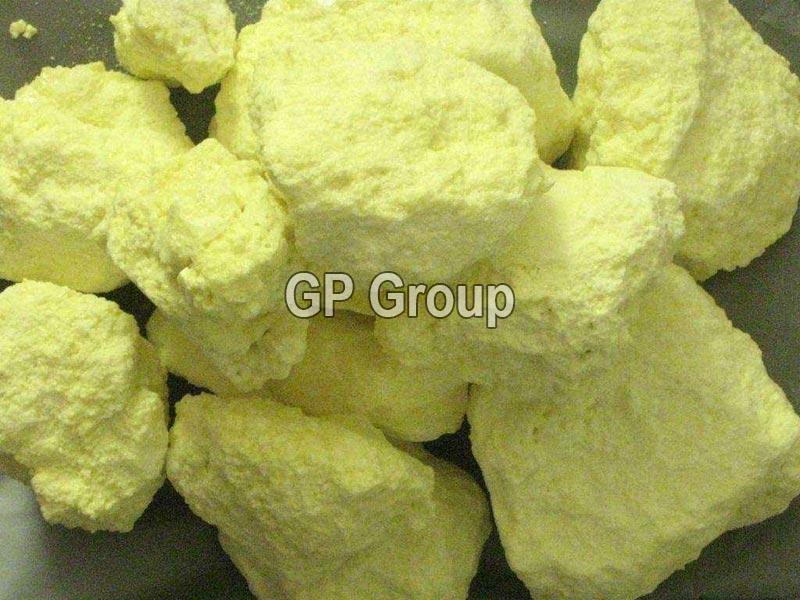 We manufacture excellent quality powdered sulphur, which is available in different specifications and grades as per the demands of our customers. These are extensively used for number of commercial applications and have further helped in receiving excellent responses from our clients. We are also called upon as one of the renowned yellow sulphur suppliers of India as we provide our quality product at the cost effective prices.